Southeast corner unit at the Fresco - Bosa quality with balance of 2-5-10 year new home warranty. 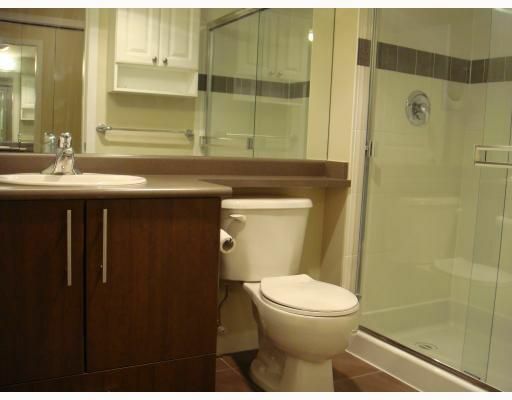 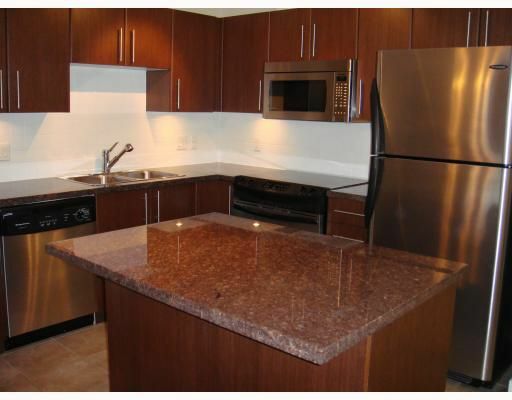 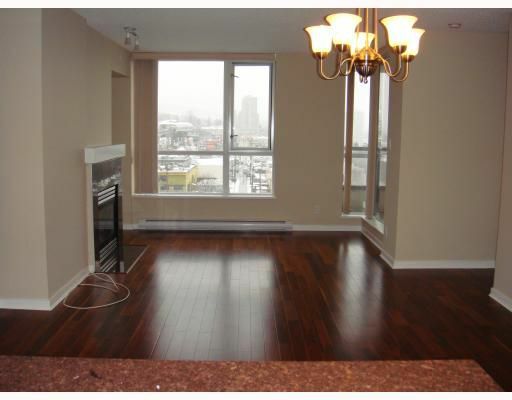 This immaculate like new 2 bedroom and 2 full baths corner unit features a well laid out and open plan. 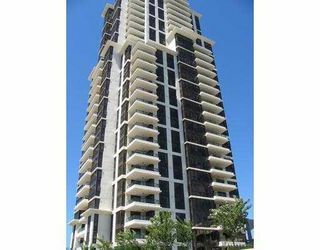 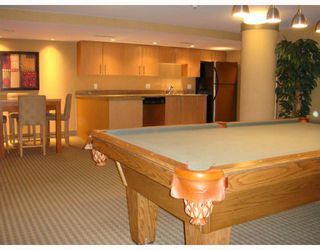 Unit includes upgrade package withwalnut hardwood floors in main areas, stainless steel appliances premium package with granite counters, in-suite laundry, large open balcony to enjoy the Mount Baker and city views, gas fireplace, parking and large storage locker. 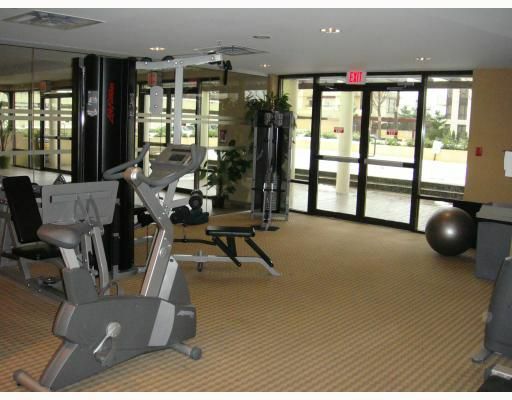 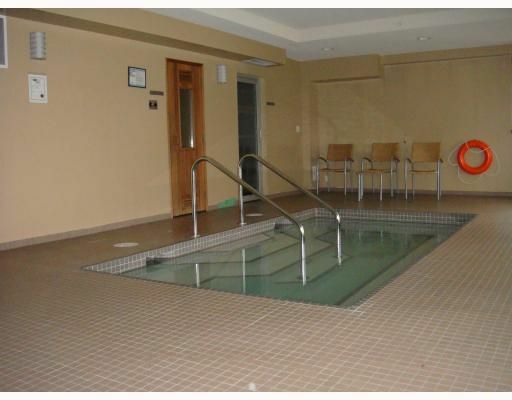 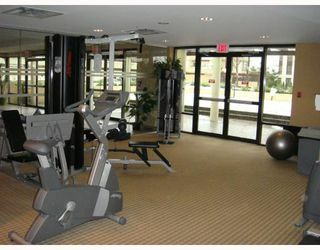 Building equipped with bike room, exercise centre, recreation area, sauna/steam room and hot tub/whirlpool. 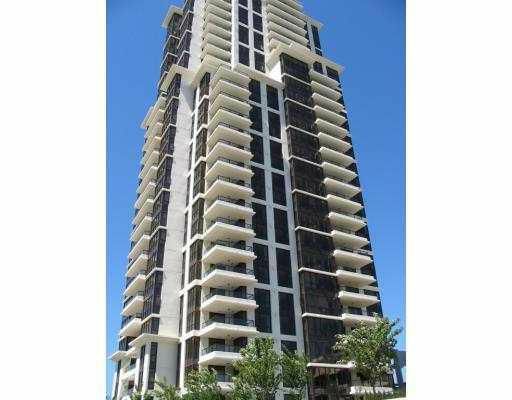 Now is your time to own in a quality building in a great location!